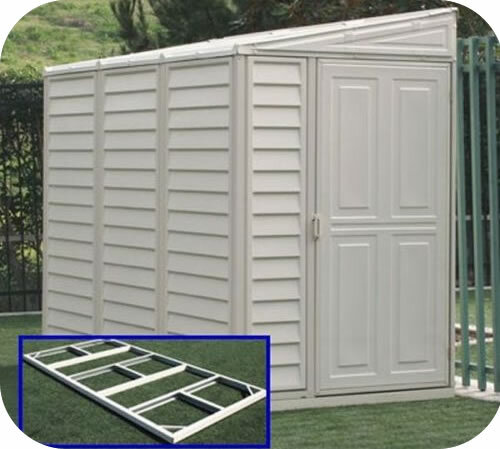 Our Lifetime Deluxe Multi Color Big Stuff Playground comes with 2 belt swings, trapeze swing, propeller swing, wavy slide and more! 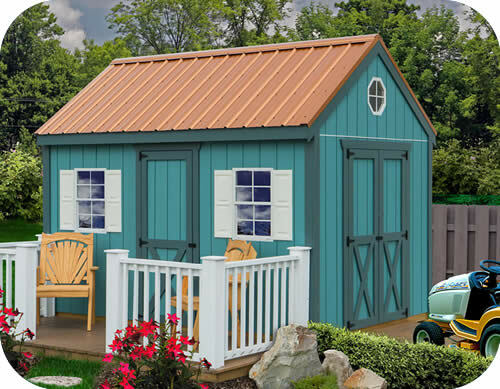 Our Lifetime Deluxe Earthtone Big Stuff Playground comes with 2 belt swings, trapeze swing, propeller swing, wavy slide and more! 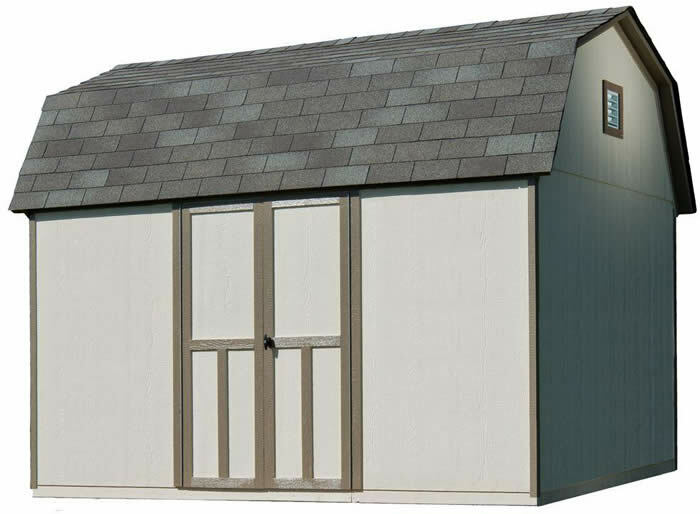 The Palram Verona 5000, model HG9135, comes with all pre-cut and pre-drilled parts for easy assembly. 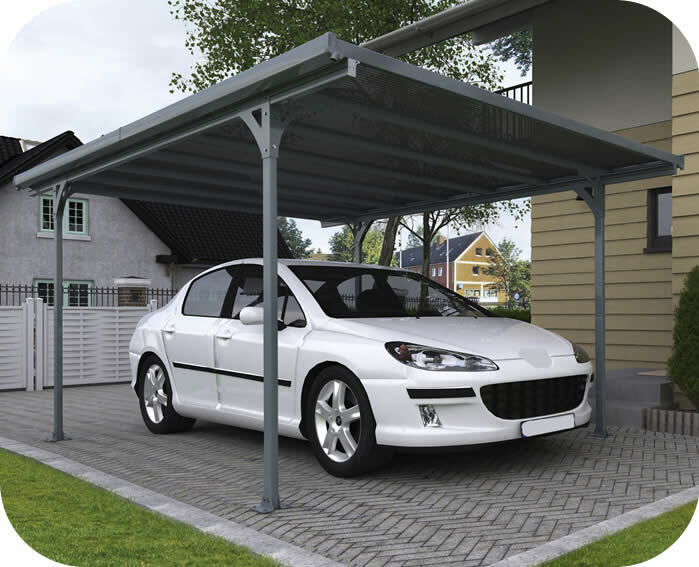 Protect your car or outdoor patio area today! 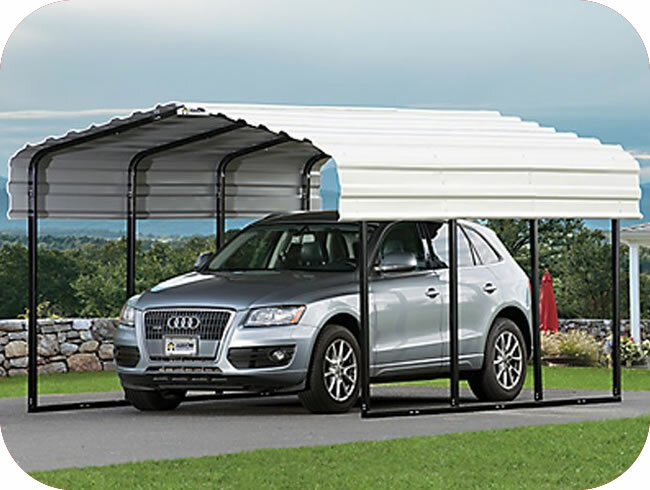 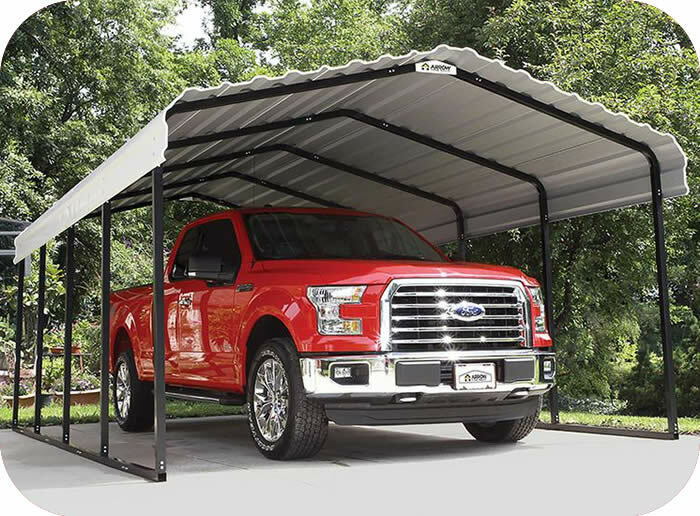 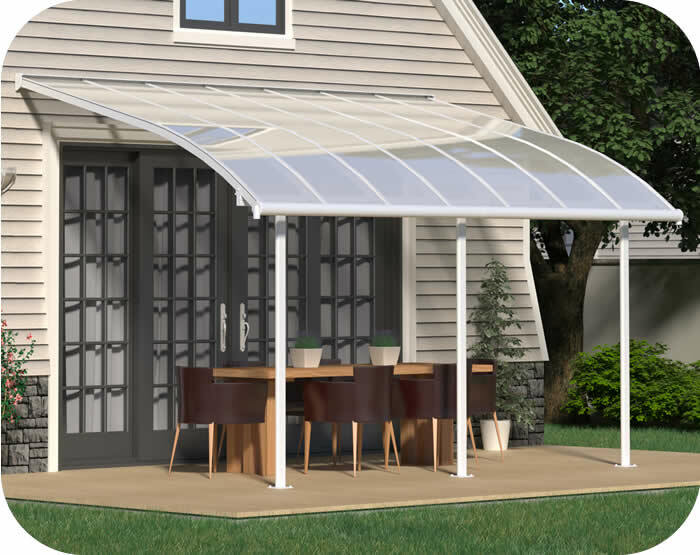 The Palram 10x14 Joya patio cover uses clear, UV protected, polycarbonate roof panels to protect your family and patio furniture from harsh UV rays. 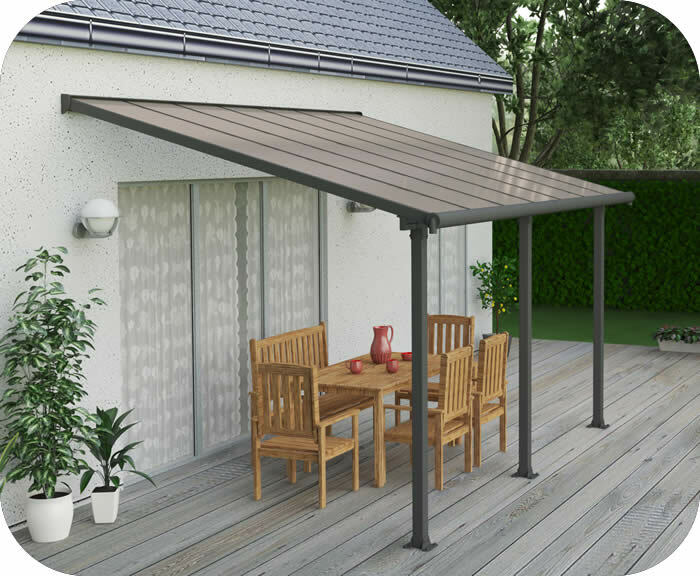 The Olympia 10x14 Patio Cover provides you with an ideal setting to entertain or relax at the end of the day in your outdoor living area. 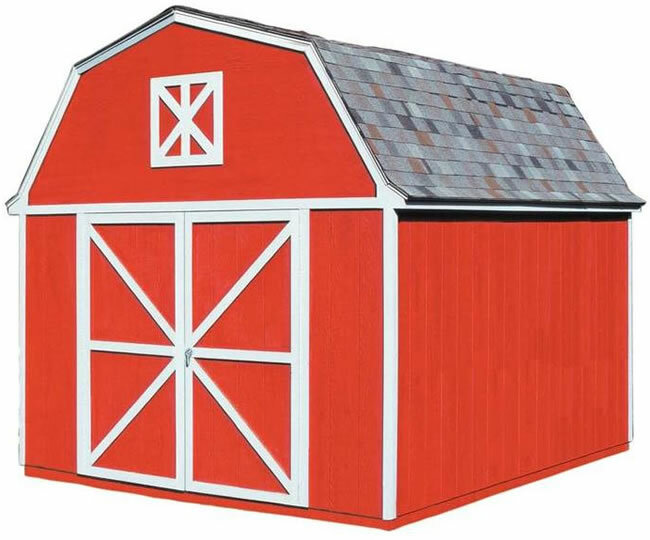 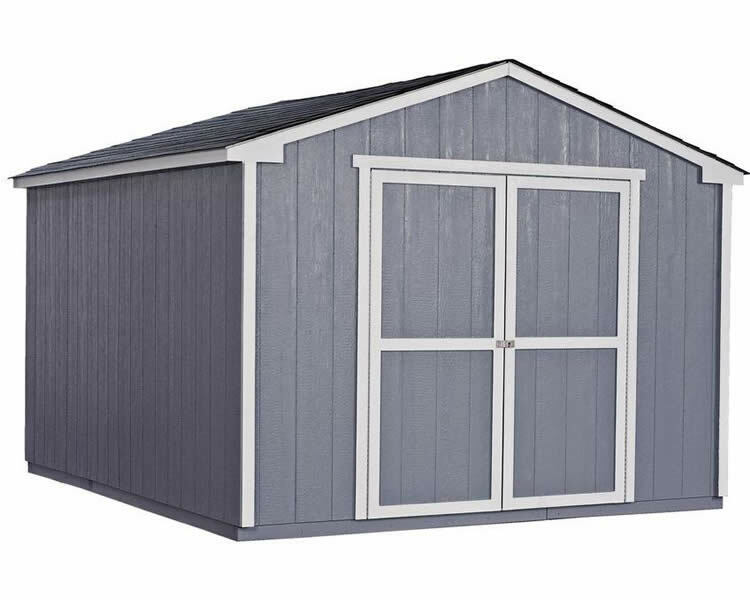 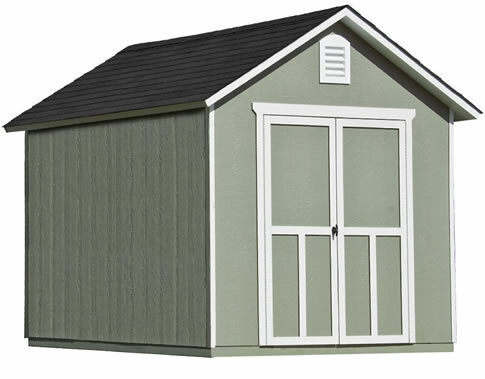 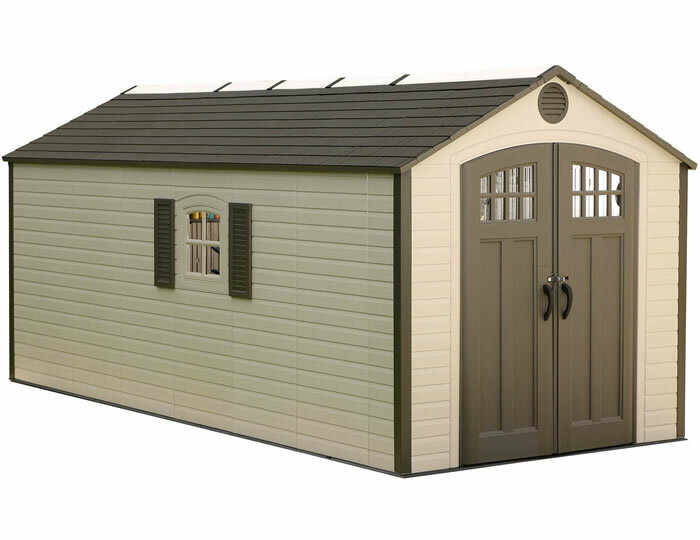 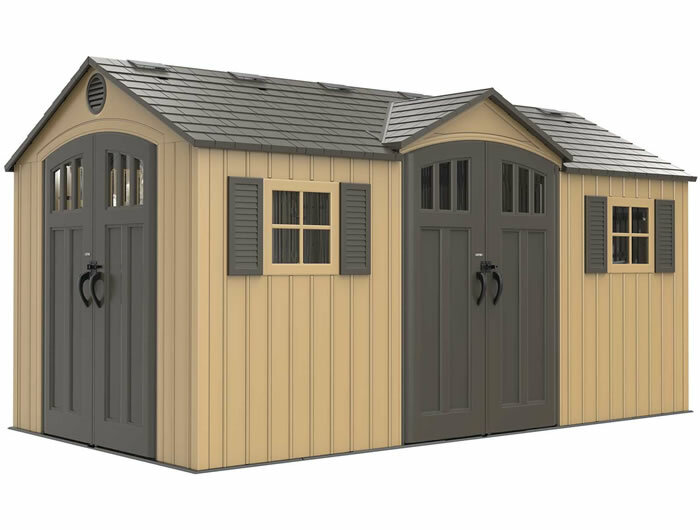 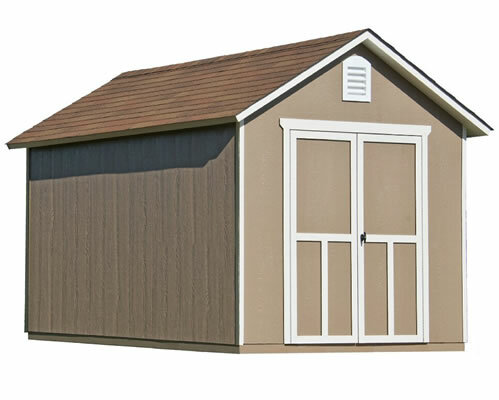 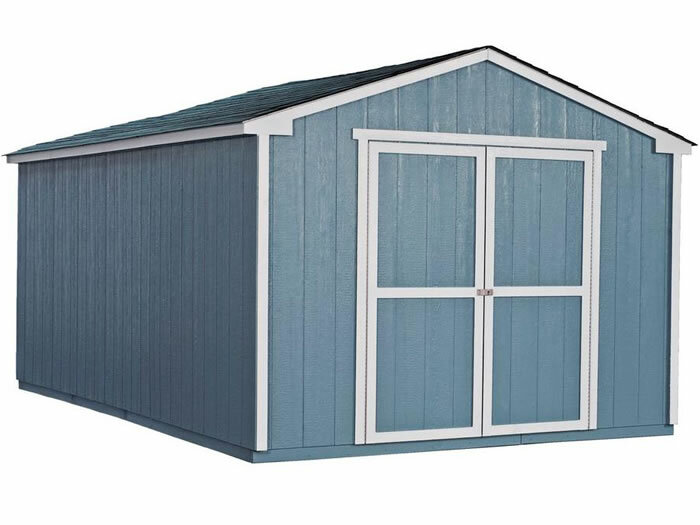 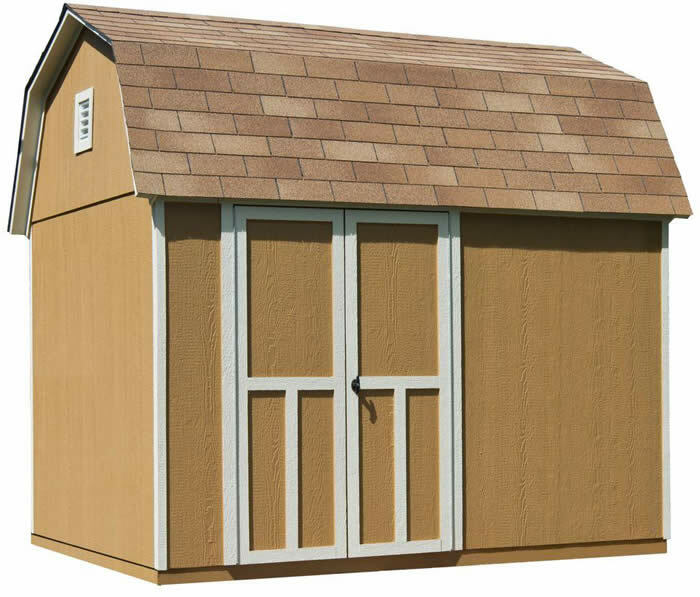 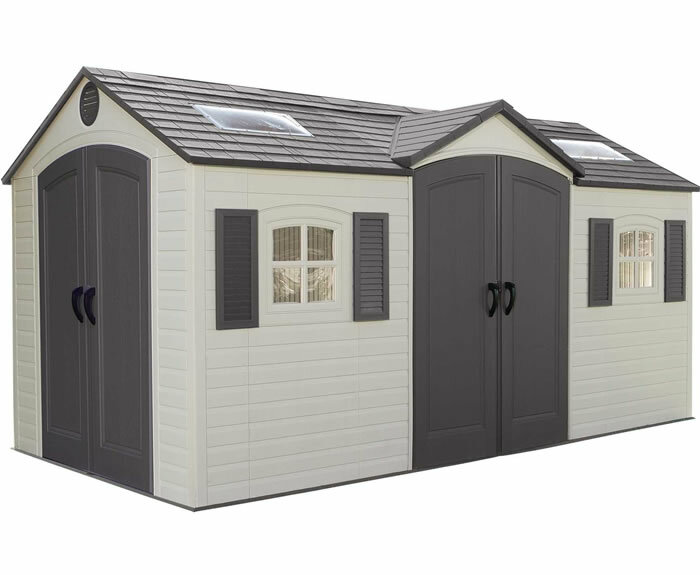 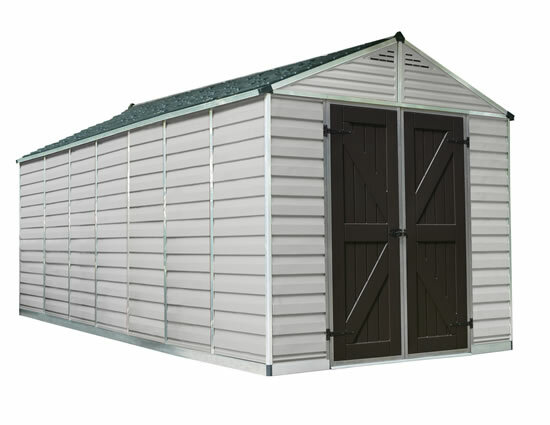 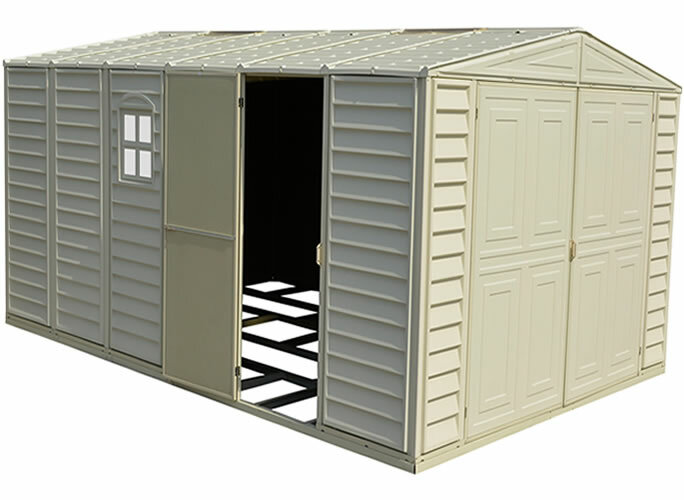 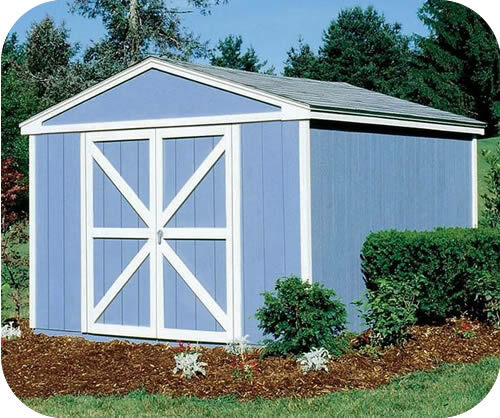 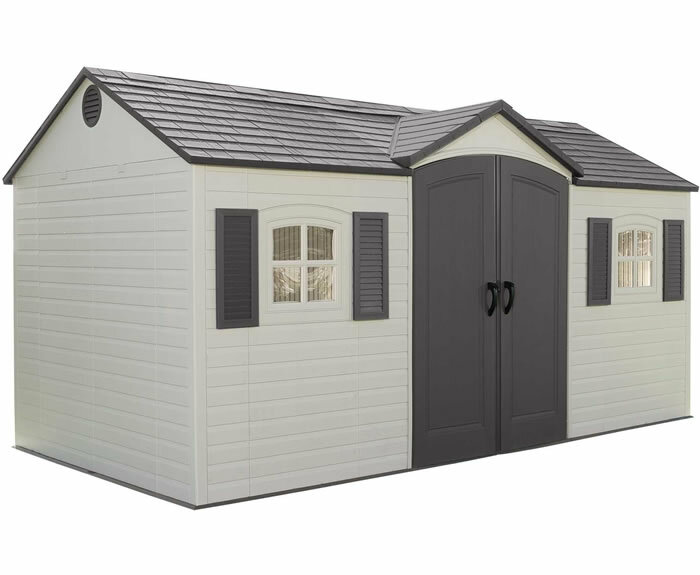 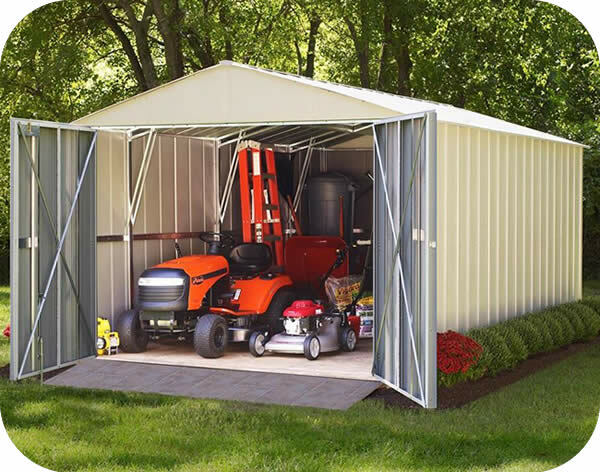 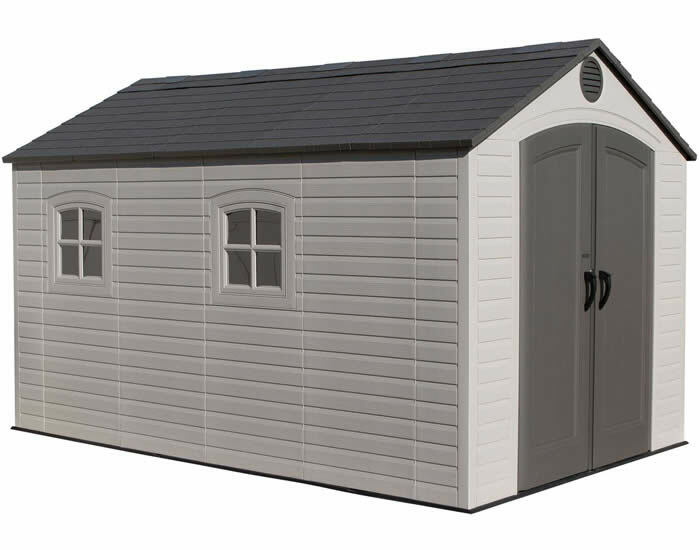 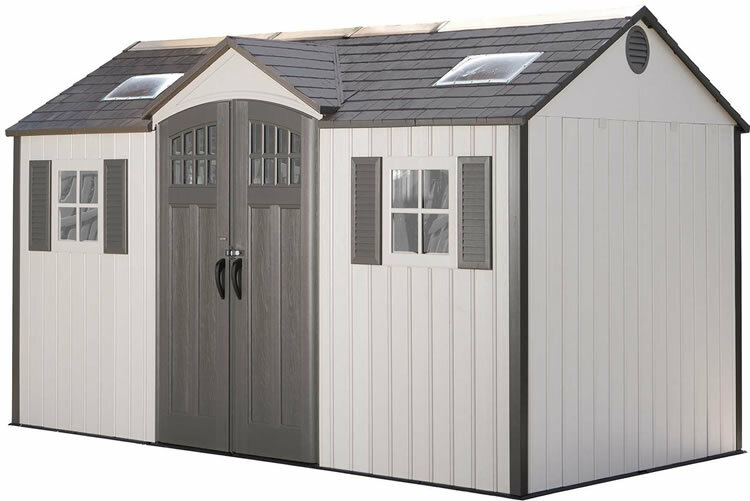 The Lifetime 15x8 dual entry shed in beige, model 60234, includes flooring, windows, vents and shelving to organize!